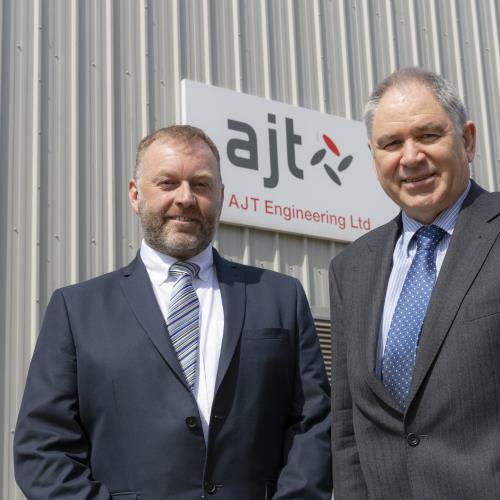 AJT Engineering Ltd’s Head Office and two principal engineering facilities are located in Aberdeen on the West Tullos and Altens Industrial Estates. With a total site area of 5 acres and a workshop floor area of 70,000 square feet equipped with 12 overhead cranes with a maximum single lift of 30 tonnes, the Company’s inherent capacity and capability are unrivalled in the North East of Scotland. 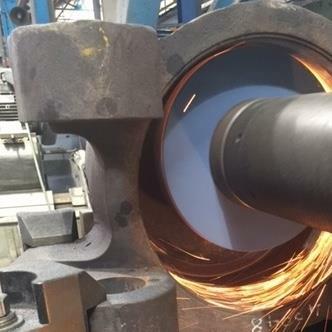 The British Heat Treatments’ (BHT) plant is located in Scotland’s Central Belt in East Kilbride, Lanarkshire and provides both standard and sophisticated contract heat treatment services using a complement of salt-bath and conventional gas-fired furnaces. 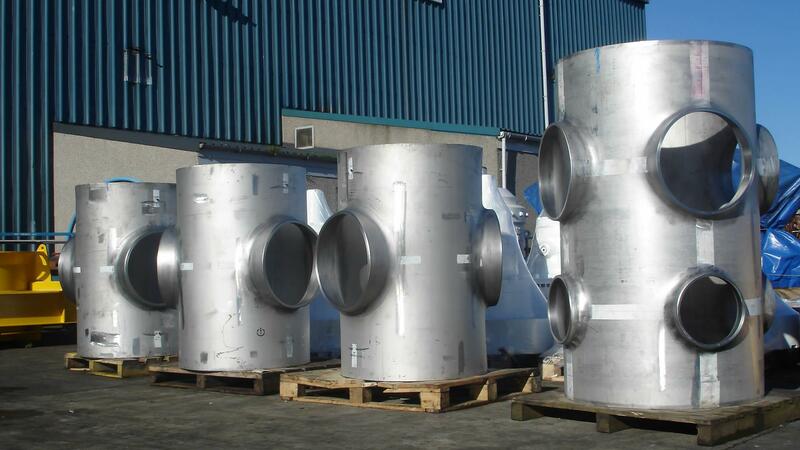 The British Metal Treatments’ (BMT) plant is located in Scotland’s Central Belt in Port Glasgow. 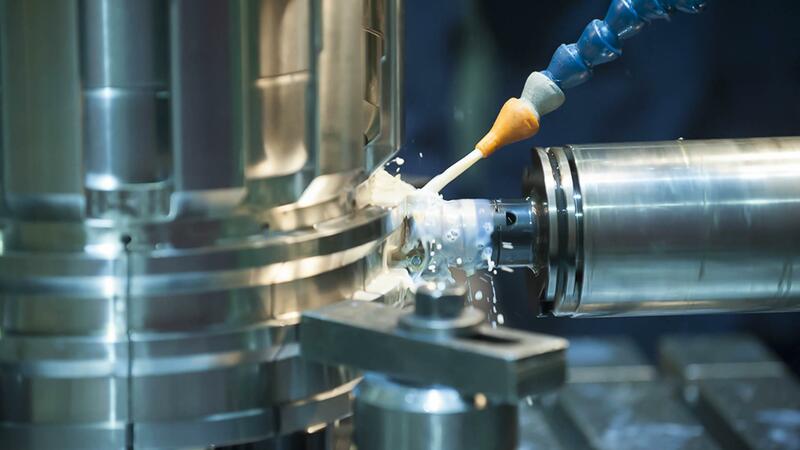 There is a range of Electro-chemical deposition techniques, principally in Chromium, Nickel and Copper in addition to the Electroless Nickel Plating process (ENP), in a purpose-built facility. 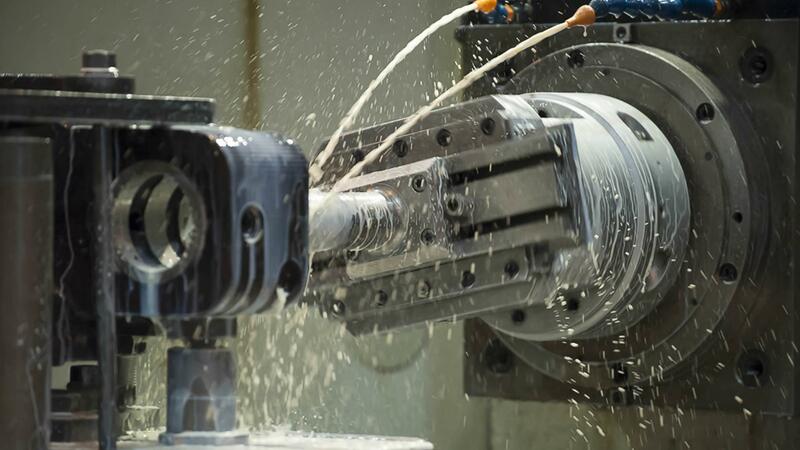 Our fully-equipped, inhouse machining/grinding department carries out all surface preparatory operations for both pre and post plating processing. The board of AJT Engineering Ltd has set its corporate responsibility in line with Camellia Plc group’s policy on corporate social responsibility. One of our core values is to act honestly, fairly and with integrity and respect in all business dealings. Acting lawfully and honestly is fundamental to our business philosophy. To respect the dignity and well-being of all those people who work for us. 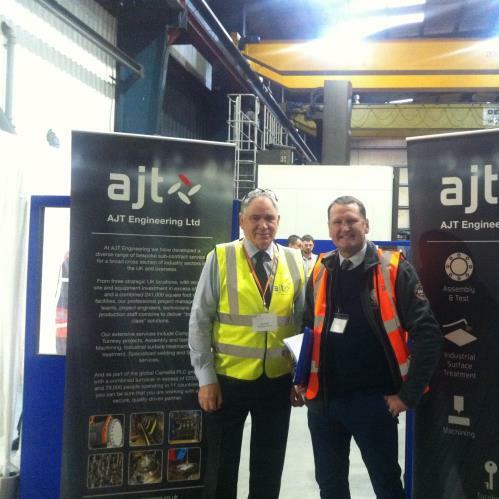 It is AJT Engineering's policy to understand and comply with all employment and occupational health and safety legislation. One of our core values is to promote environmental sustainability & biodiversity. 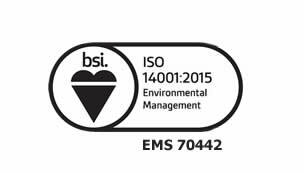 We recognise that our processes can cause an enviromental impact. These processes have been identified and are managed responsibly. 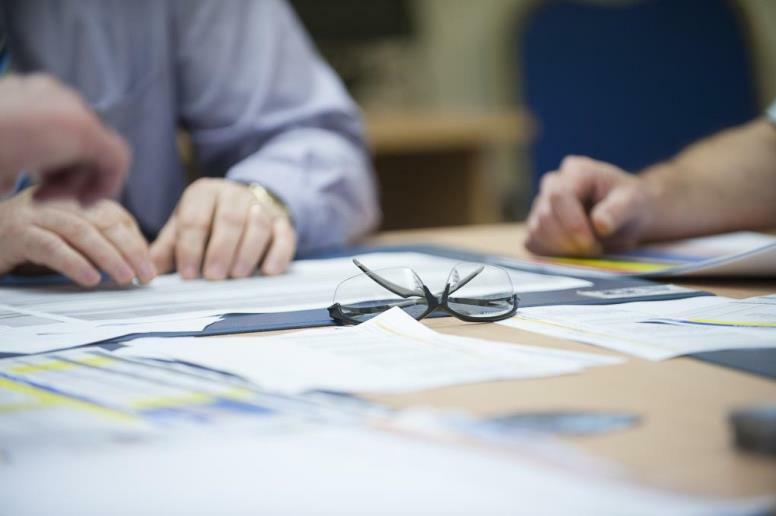 AJT Engineering will ensure that its environmental policy and objectives are established and are compatible with the strategic direction and context of the company. 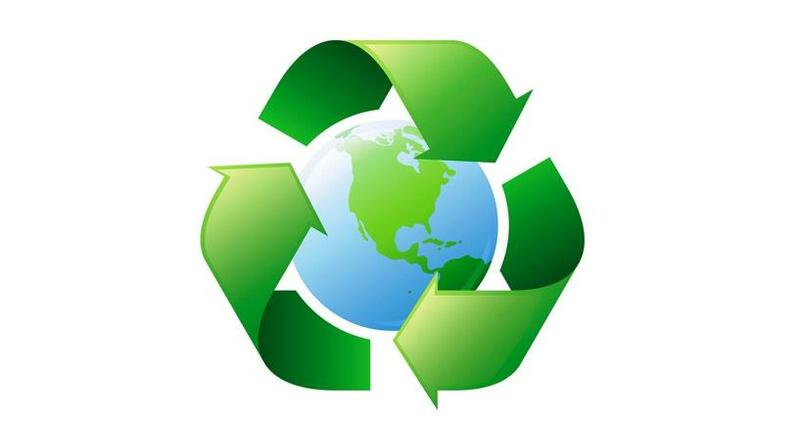 Our environmental policy will be made available to any interested party on request. To respect and contribute to the community. 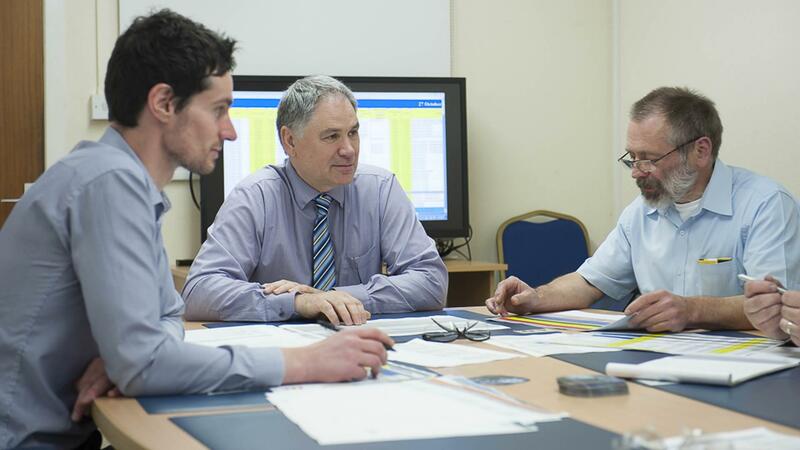 As part of Camellia Plc we are able to access services available from other group engineering companies.